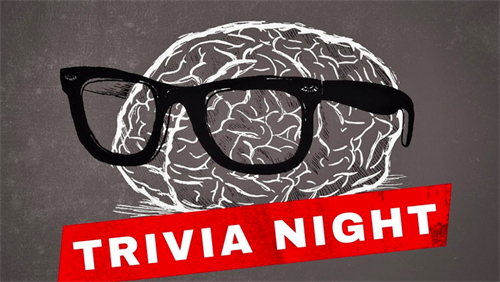 Trivia's set-up will be 2 rounds. The first round will be 15 general questions worth 10 points each. There will be a 15 minute break between the rounds. The second round will be divided into categories. Three categories with 5 questions each. Teams can bet their points on their categories. Trivia will start exactly at 7:00 pm. We ask that you please arrive by 6:50 and are ready to go by 7:00, as it is rude to those that are here on time. Teams are not to exceed 6 people and please keep your cell phones tucked away. MoonShadow will also be running Happy Hour all night long for Trivia that means $2 off draft beers and glasses of wine, $1 off bottled beer. We will also run a Trivia Night special of $1 off liquor. Grab your teams and come out to play! !